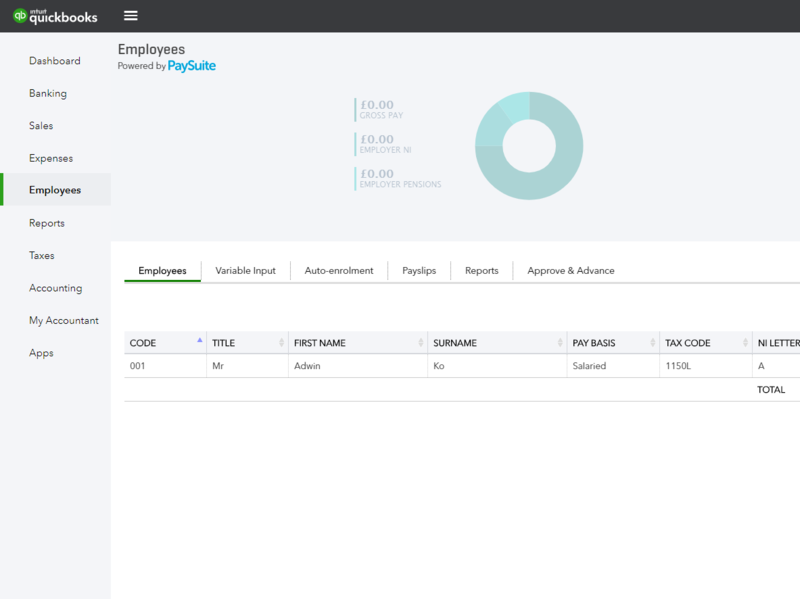 There are two versions of payroll for QuickBooks Online. 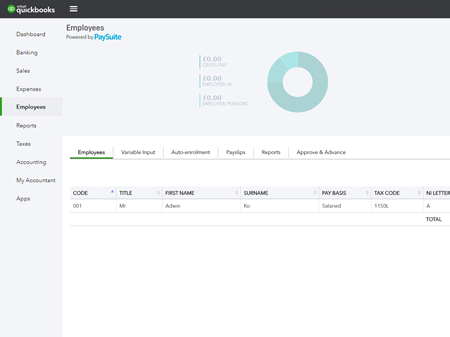 This article is for PaySuite. After you approve your payroll, you’ll be prompted to make a submission to HMRC. Select Submit FPS to HMRC. Select Submit FPS. Wait a few moments to find out the final filing status.Show filing statusesPending We submitted the FPS and are waiting for a response from HMRC. This status appears for just a few moments--we’ll let you know if it is accepted or rejected on the confirmation page.Accepted We submitted the FPS, and HMRC accepted the filing.Rejected We submitted the FPS, but it was rejected by HMRC. A common reason is a problem with the Government Gateway credentials-- you may not have activated the credentials yet or entered the ID and password incorrectly.orGo to Company Cog> Employer Settings> Real Time Information at any time to see details about your current FPS and any other filings. If you need to view a previous submission, go to Company Cog> Employer Settings> Real Time Information select the tax period you need and select View Log. The request file will show you via HTML format what has been sent to HMRC. The response file is HMRC's acknowledgement that the file was sent.